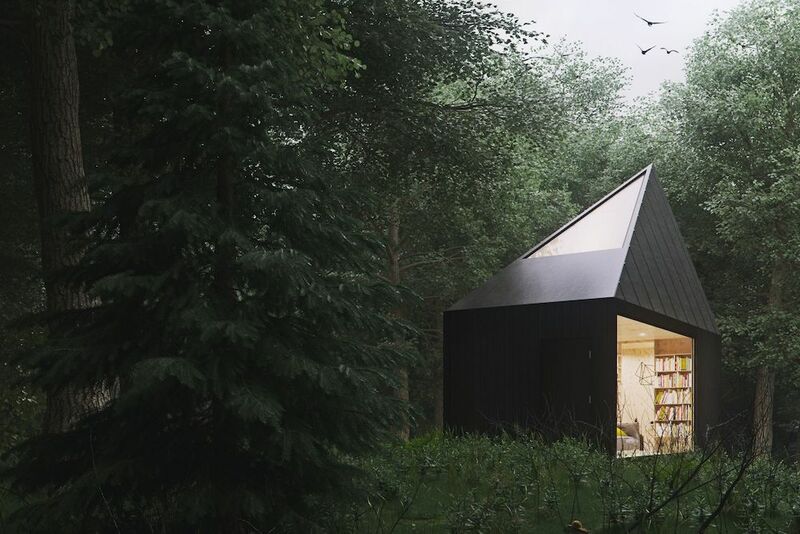 Dutch startup Slow Cabins is an eco-friendly vacation rental service with one brilliant twist: vacationers don’t know where they’re going until the reservation is made. Slow Cabins was founded in 2017 and offers three different travel packages for alone time, couples or a family trip. The aim is to allow customers to unplug, unwind and relax without having to pay too much attention to where their vacation will take place. In keeping with its hands-on approach, which allows renters to be hands off, Slow Cabins also offers meal plans that are locally sourced and delivered to the front door. The Slow Cabins eco-houses are self-sustaining and off the grid to help vacationers focus on themselves. Although their locations are off the beaten path, safety is a top priority to the company and no location is out of the way of emergency responders. 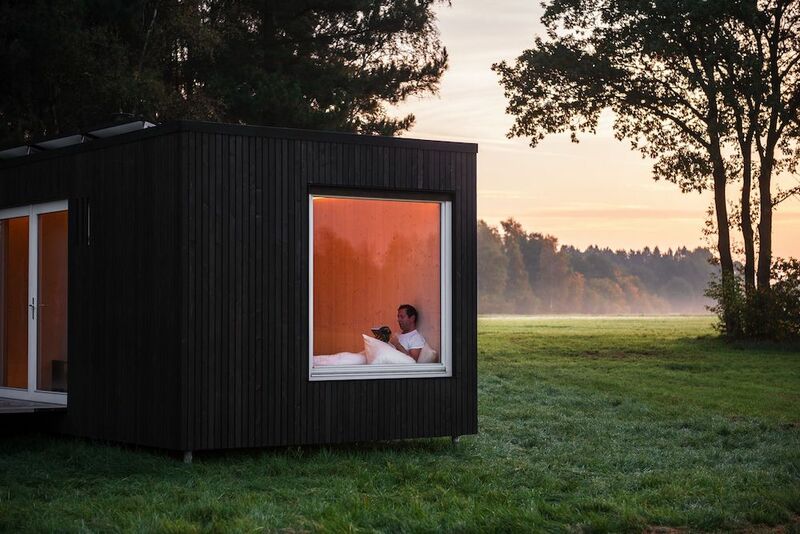 Currently only operating in the Belgian countryside, Slow Cabins plans to expand to other European countries. The available cabins themselves rotate locations to keep the mystery and allure of the company alive and well.